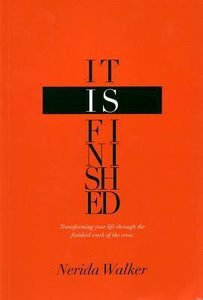 It is finished - the price has been paid and the victory won for you As Jesus breathed His last breath on the cross, His final words were, "It is finished." (John 19:30). Three simple words, but so very powerful in their meaning In this insightful and powerful book, you'll discover how you can experience every blessing that is part of your inheritance as a child of God, and much more.